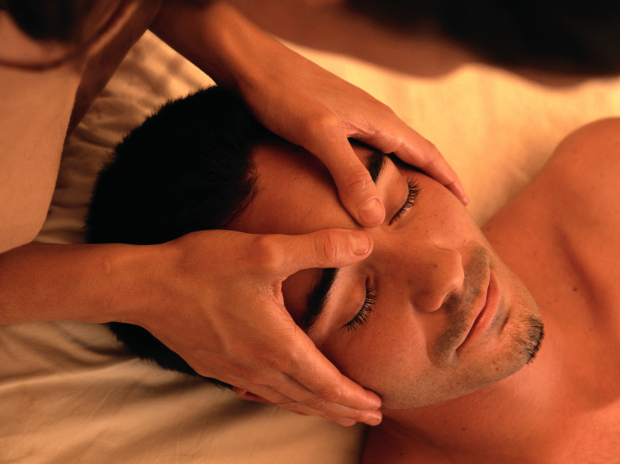 Are you looking for a deeply relaxing full body massage experience that never feels rushed? With my longer 90 or 120 minute massage sessions, there is time to really feel pampered and achieve deeper relaxation on all levels of your being. As I only accept one or two clients each day, all my energy will be fully available for you in our session together. Many clients have expressed to me that this is the best massage they have ever had. You will leave feeling much more balanced, centered, grounded and ready to tackle the world again. With a long session format and a ton of experience and skill, I can go many different directions in your massage for something very unique to your needs. My little studio is warm and homey, and all body shapes and sizes are welcome here; we are all unique beings and deserving of healing touch and relaxation. My full 90 or 120 minute Deep Flow Relaxation Massage will bring you into a deep state of being, blending the flowing movements of Swedish massage and specific muscle work where you may need it. Reiki and sacred sound healing with didgeridoo can also be incorporated into your session if you are drawn to that experience.